Commuter trains are usually made up of as many as 11 to 13 wagons, of which three are motor coaches, one at each end and the third in the middle of the train. 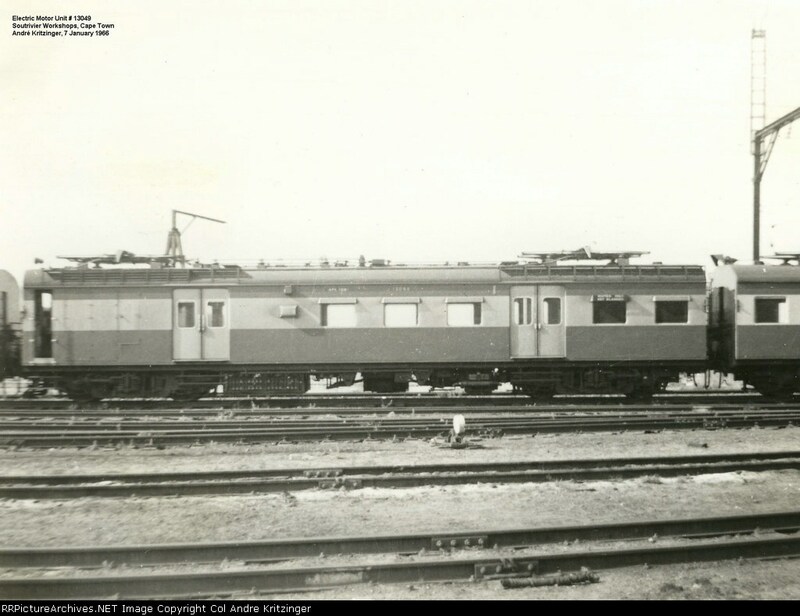 The type 1 coaches have two sets of sliding doors with a conductor's periscope and three windows between the two door sets. In the 1960s these motor coaches still had steps below the doors and two pantographs. The rear pantographs were all removed later.